Is your child heading off to college this fall? 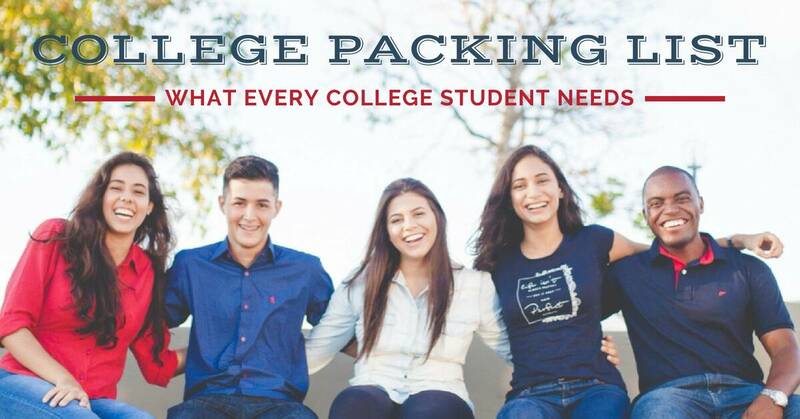 Packing for college can be stressful for both kids and parents. Whether your son or daughter will be living in a dorm or an apartment, be sure to share this checklist (for both guys and girls! ), so they have all the supplies they need for the big move and a smooth transition!